Even though truck and car towing is our business, we would prefer if they didn’t happen in the first place. We all know speed is the cause of many road accidents, but there are a number of other common contributing factors. 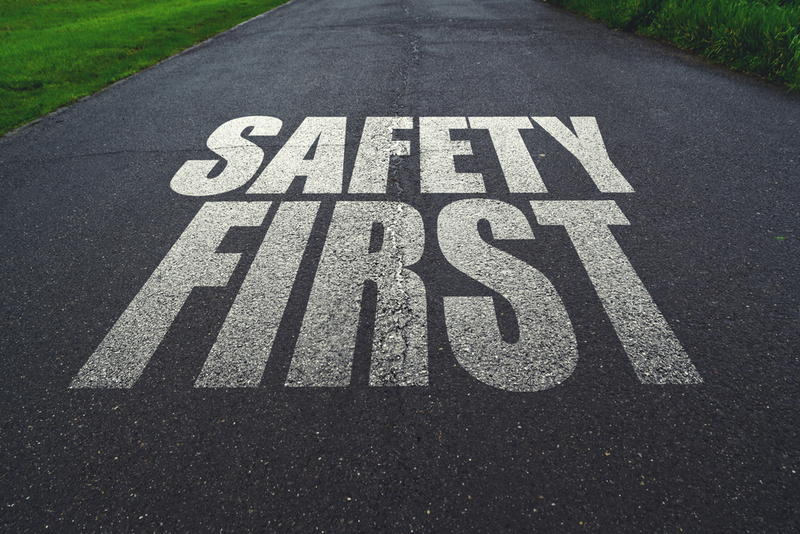 We’ve compiled a list of road safety tips to help minimise your chances of being in an accident. Vehicle Maintenance – Having your car regularly serviced ensures it is in good mechanical order. Any major faults will be detected before they cause problems and you will be alerted to worn tires and brakes. Pull Into Traffic Slowly – Never assume anything on the roads. Look both ways and then look again. Just because a light is red doesn’t mean other vehicles will stop. There is always someone trying to rush through an orange light! Watch For Children & Animals – This is especially important around schools and residential areas where children are likely to be playing. Both children and animals have a habit of running out into the road from nowhere. Look, listen and slow down. Look When Reversing – Many of us rely on cameras and sensors when reversing but this technology is not always reliable. It can be slow to respond so by the time it catches up you’ve already hit something. Stop Tailgating – Most of us are guilty of this at one time or another. No matter how frustrated you feel, it is never a good idea. If the driver or drivers ahead suddenly hit their brakes you won’t be able to stop and the accident will be your fault. Drive To The Conditions – Adapt your driving to the road conditions you are presented with. Heavy rain, fog, snow and ice are all extremely hazardous. Make sure you slow down, switch on your dipped-beam headlights and increase the distance between your car and the car in front. Hands On The Steering Wheel – Sounds obvious, but again, most of us are guilty of being distracted by phones, food and stereos that cause us to remove our hands from the wheel. If your hands aren’t on the wheel, unexpected events, like a pot hole or a blown tire, could cause you to lose control of the vehicle. Wear Your Seatbelt – Nothing else needs to be said. Wear your seatbelt. Look After Yourself – If you feel like you shouldn’t be driving then you probably shouldn’t! Fatigue is one of the major contributing factors in accidents so if you are feeling tried, run down or just out of sorts, don’t get behind the wheel! Plan Your Journey – This is especially important if you are going on a long journey. Plan your route, try not to drive at night and factor in rest stops so you don’t suffer from fatigue. Performance Towing WA is here to help. We cover most areas of Perth and there is no upfront cost. Most importantly, if you call us directly from the scene of your crash, we will arrange a hire car for you.